As many bloggers may already know the best way to get more views and attraction to their blog is by interacting with other bloggers who share similar interests. There's plenty of blog chats that happen every week, which is a great way to start interacting and sharing you blog with more people. Having social media is also great for making friends and being able to interact easily and quickly. 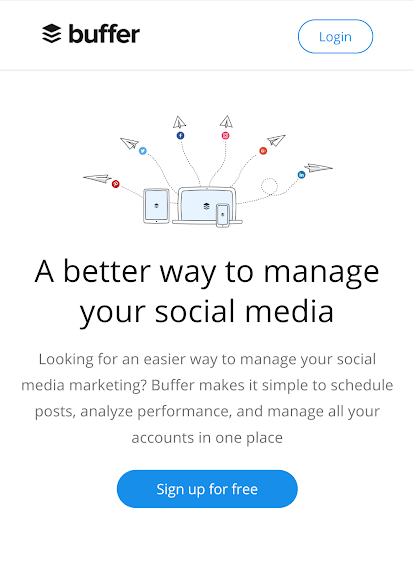 Buffer is great for any bloggers who have a busy schedule to also be active on twitter and other social media. The best way to use buffer is by creating thumbnails of your blog posts with pictures and links to interest people more, along with the text you want to use. These posts will go up throughout the day as scheduled, helping you gain viewers on your blog with little effort. 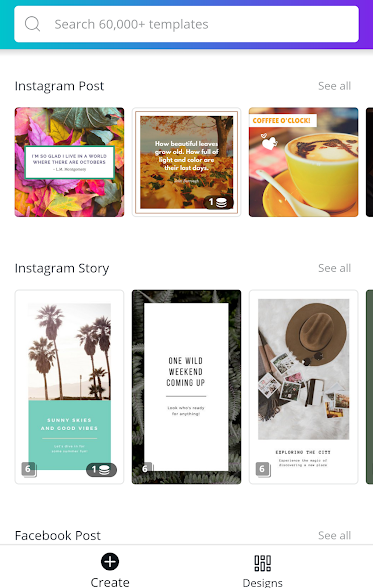 To help you make the little social media thumbnails I talked about with bluffer the best app/website to use is Canva. Canva is a photo editing app which allows to you to play with colour, text, shapes, and graphics. 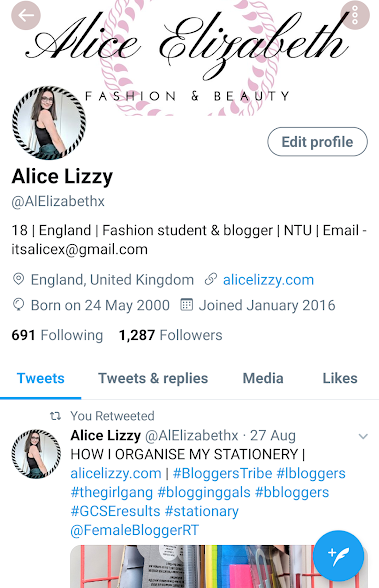 You are able to create twitter banners and graphics for your blog which is extremely handy when making your blog and social media look professional. 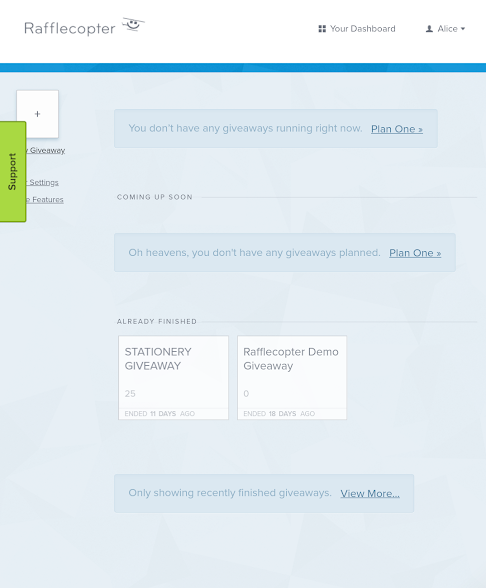 Rafflecopter is great for any blogger wanting to do a giveaway on your blog but aren't sure how to do it. Rafflecopter does everything for you including getting the correct information from the people entering, counting down to the deadline and even picking a winner at random for you. All you need to do is enter the roles and how long you want it to last for and Rafflecopter will give you a gadget which you add onto your blog post. 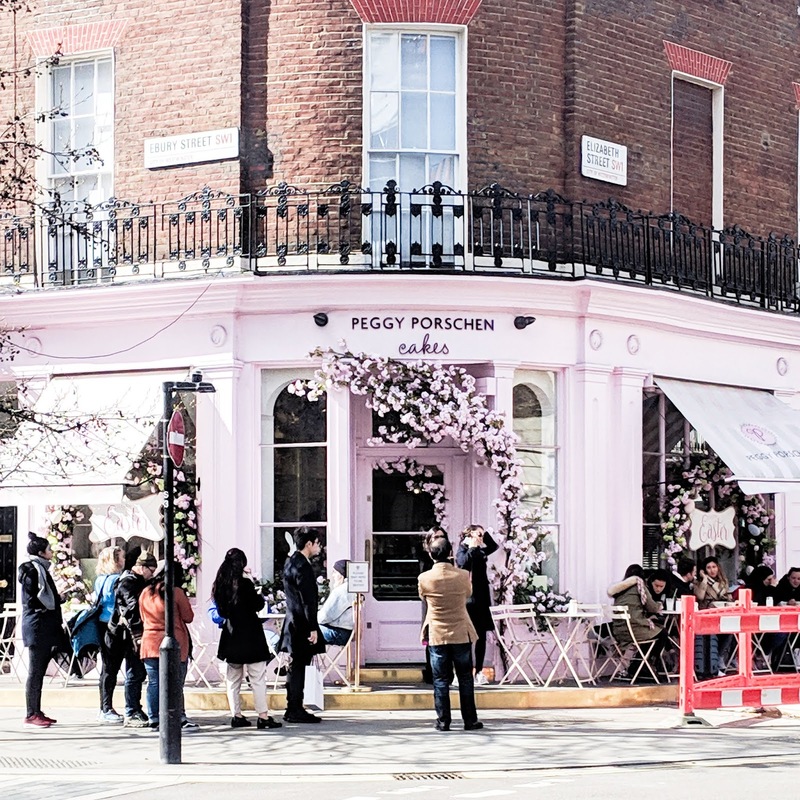 Bloglovin is another great social media platform just for bloggers. It says it in the name! 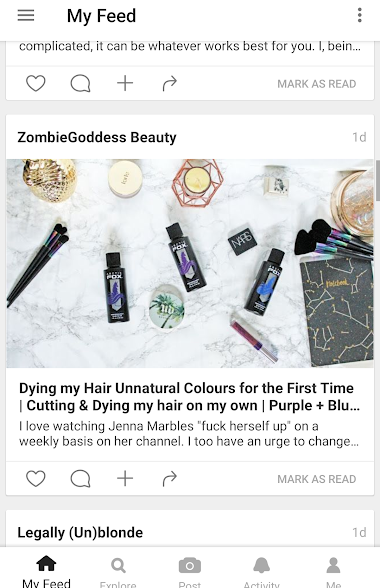 This app/website automatically shares your fastest blog posts straight to your bloglovin without you doing anything! All you need to do is set up your profile and connect your blog domain to it. 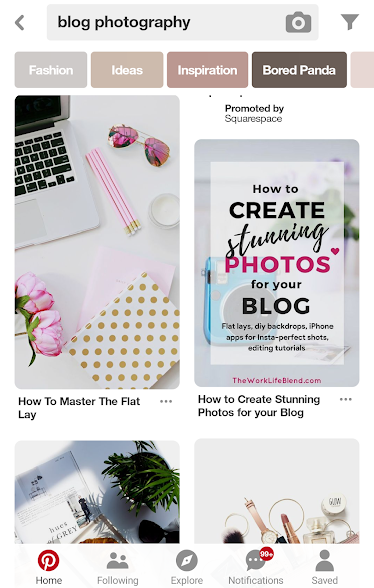 Pinterest is not an essential app/website that every blogger needs, but it's great if you're wanting to take your blog to the next level and need inspiration. 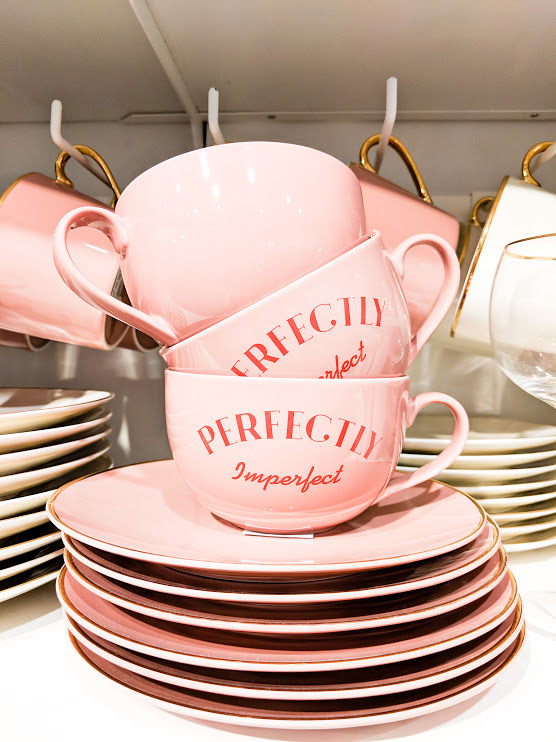 I think Pinterest is best for photography ideas, blog templates or even free blog graphics. Great choices! I will be trying out Canva as it looks great for graphics creation. 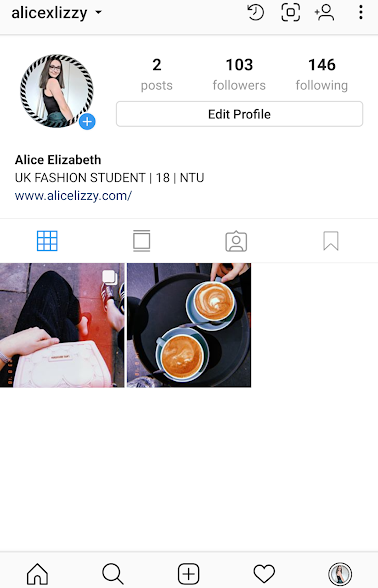 I stopped using bloglovin' a while ago I've been wondering lately whether or not to go back to it, I've also just downloaded the Canva app last week but have yet to use it. Great post. 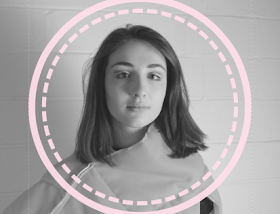 Canva is a life saver. Even though I know how to and have access to Photoshop InDesign, the convenience and elegance of their platform makes creating social graphics a breeze.